It's Masters Week! We’ve made it through the winter and look forward to seeing our ambassadors step up their game for the start of the season! Now that most of you are connected on All Square, we would like to make sure you get to know each other better. For that reason, we have prepared an interview for each one of you to be published on our blog. The questions will be sent to your email during the first week of April. Your challenge this month is to answer our questions before 30th April 2018 to be entered into a draw to win a dozen All Square branded Titleist Pro V1x golf balls. 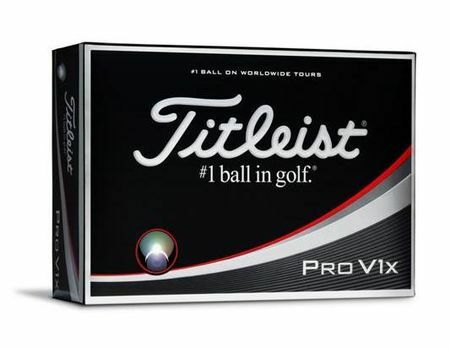 With Titleist Pro V1x golf balls, you will experience even more consistent flight, extraordinary distance with high launch and low spin in the long game, Drop-and-Stop greenside control, soft feel and long-lasting durability.